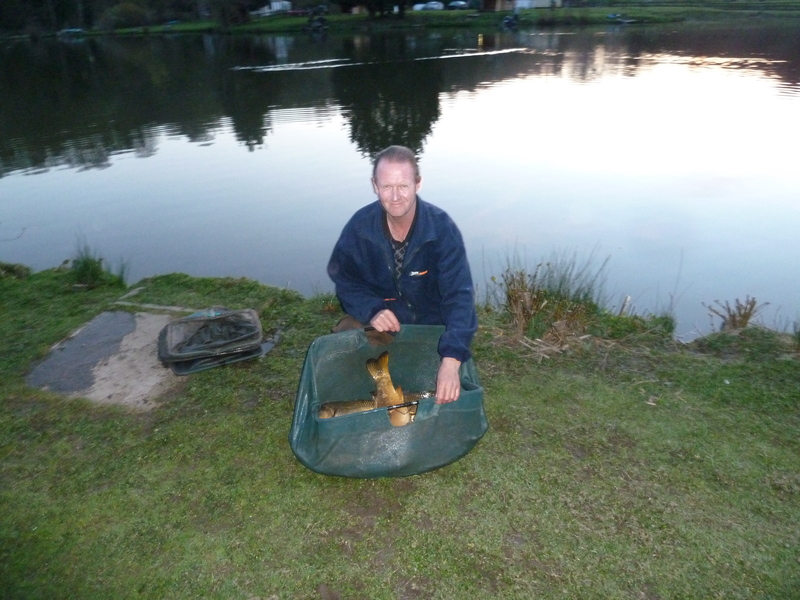 Friday saw Geoff Harston take home the pennies and it was one of those days where the fish were more interested in sunbathing rather than feeding. Drawn on peg 12 he used pellet on the waggler to weigh 34lb 5oz, second place went to Eno Jones off peg 21 with 20lb 4oz and third was Mark Boulton (meadow foods) off peg 18 with 20lb. 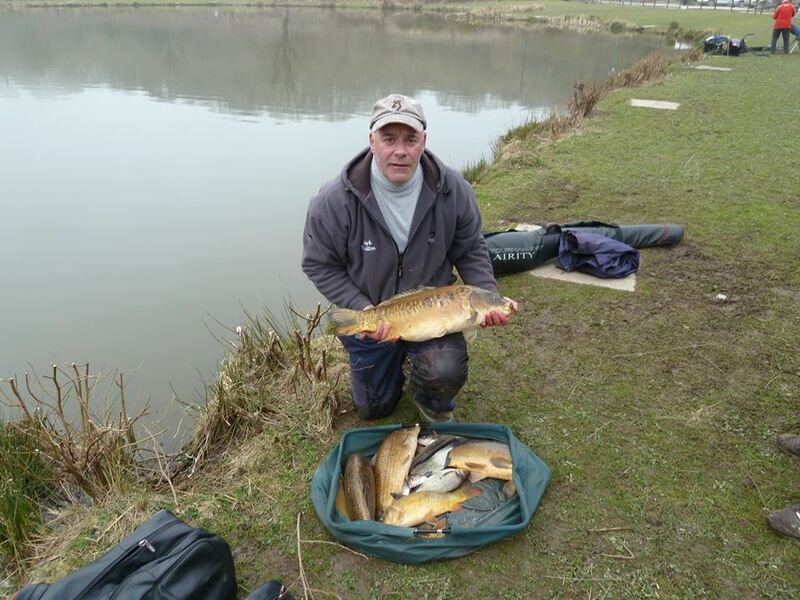 Tuesdays match was won by Kev Williams, using the long pole with pellet on the hook he weighed 66lb off peg 33, second was Mark Boulton (meadow foods) off peg 22 with 61lb 10oz again all on the pole and finally third was Wayne Jones off peg 10 with 24lb 6oz. 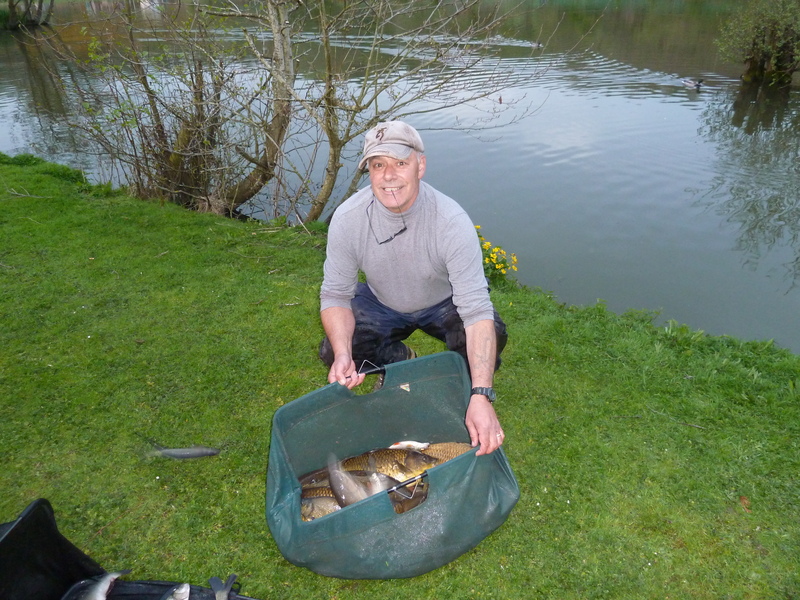 Friday saw Kev Williams go one further second on Thursday first today, drawn on peg 32 he margin fished on the pole to weigh 36lb 4oz, second was myself off peg 35 with 28lb 3oz and finally third was Terry Windsor off peg 21 with 13lb 7oz. Morning all, with temperatures dropping its time to get the thermals out. 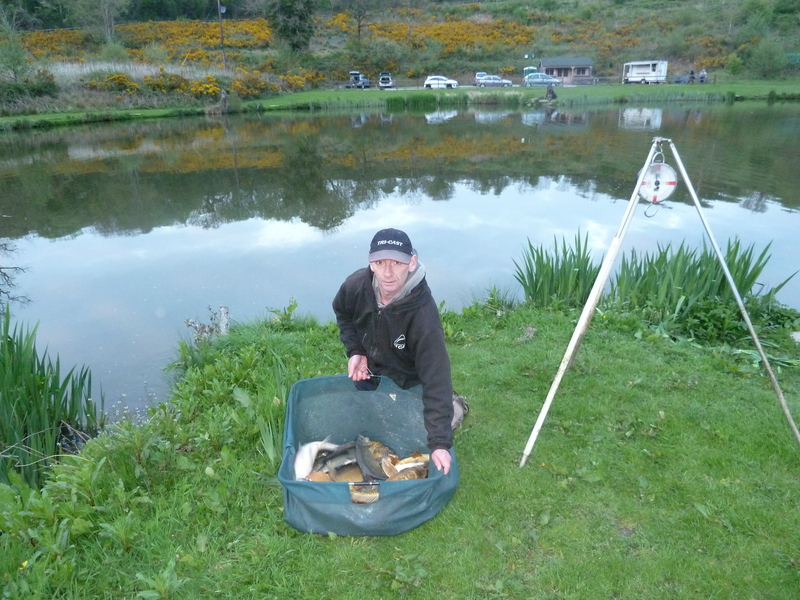 drawn on peg 7 it was Colin Blythin who won the day with 34lb 8oz all on the pole and tip with pellet on the hook, second was Geoff Harston off peg 32 with 27lb 3oz of mainly skimmers and finally third place went to Rob Palmer off peg 16 with 26lb 12oz again mainly skimmers and small carp. 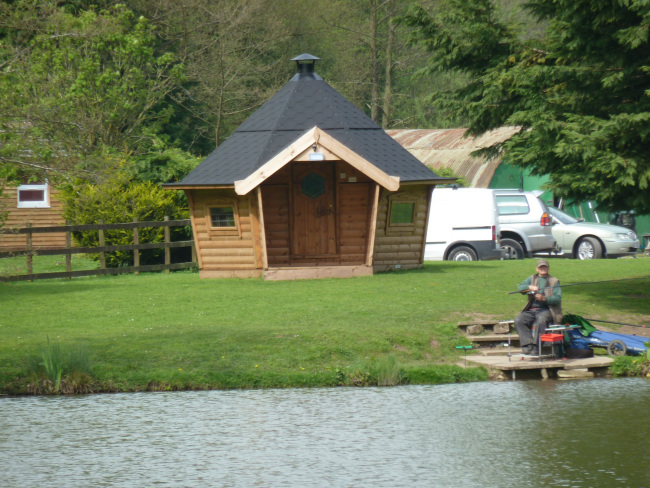 DONT FORGET ALL OUR OPENS ARE NOW DRAW AT 9AM FISH 10-4PM THANK YOU. Hi all, it was that man again Mark Boulton(meadow foods) who won the day, fishing off peg 33 he used the pole down the margins to weigh 57lb 6oz second was Shaun Sandham off peg 14 with a mixed bag to weigh 46lb 3oz and finally Wayne Jones was third with 41lb 8oz off peg 27.